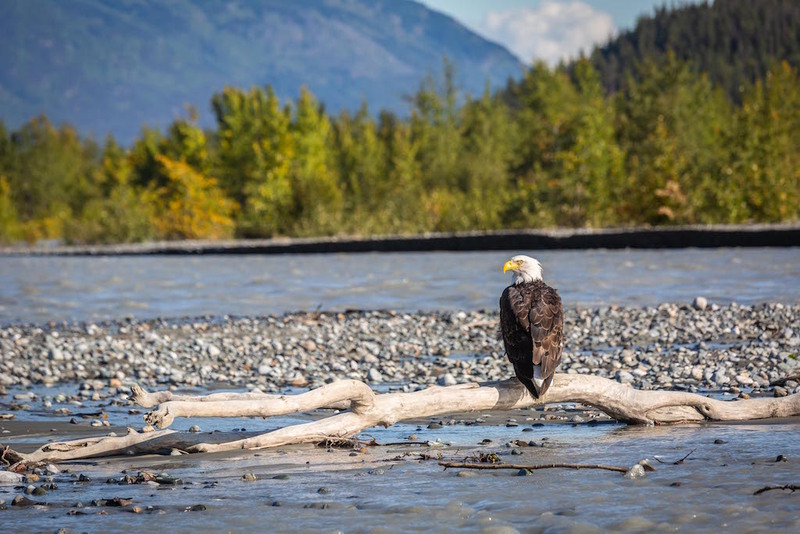 In 1867, the United States purchased Alaska from Russia for $7.2 million. 100 years later, during the centennial anniversary of the purchase, the motto of “North to the Future” and was chosen to represent Alaska as a land of promise. 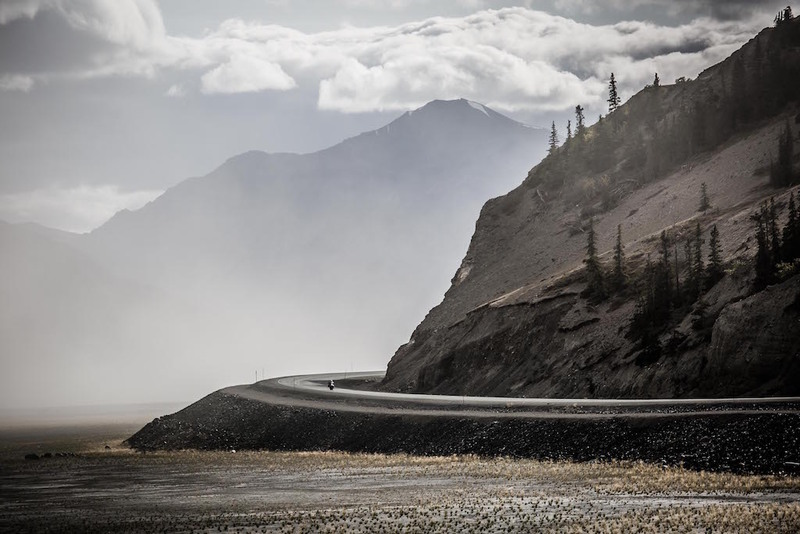 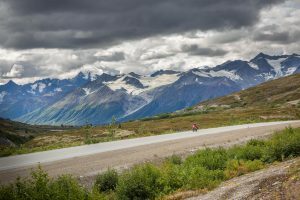 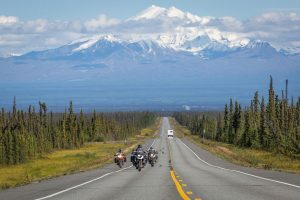 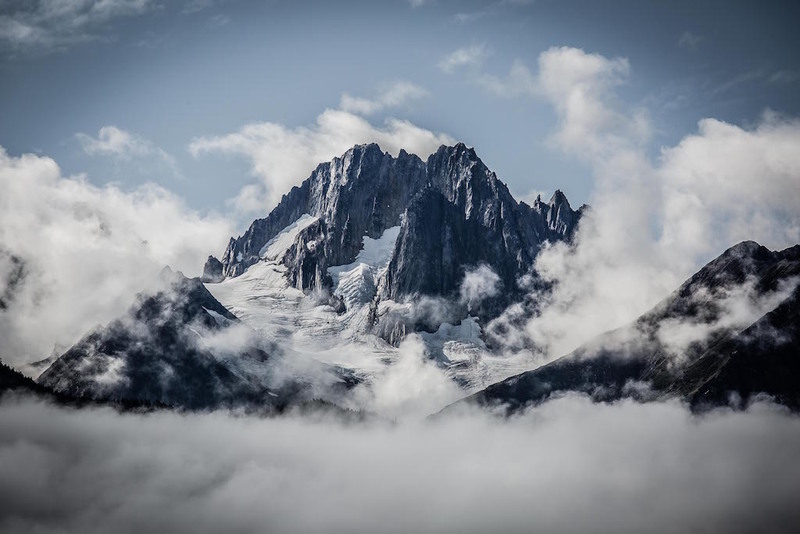 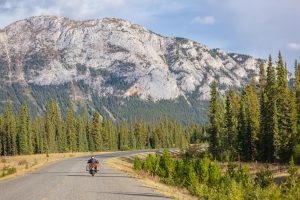 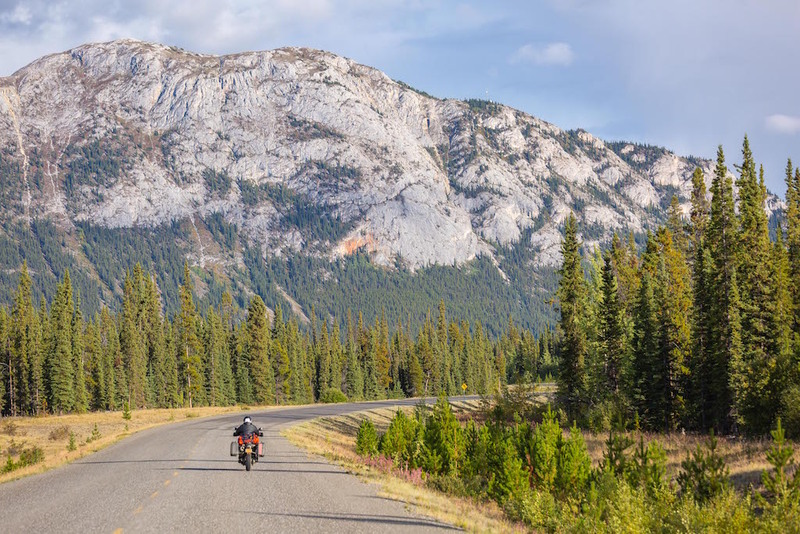 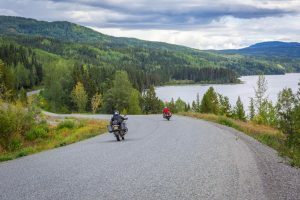 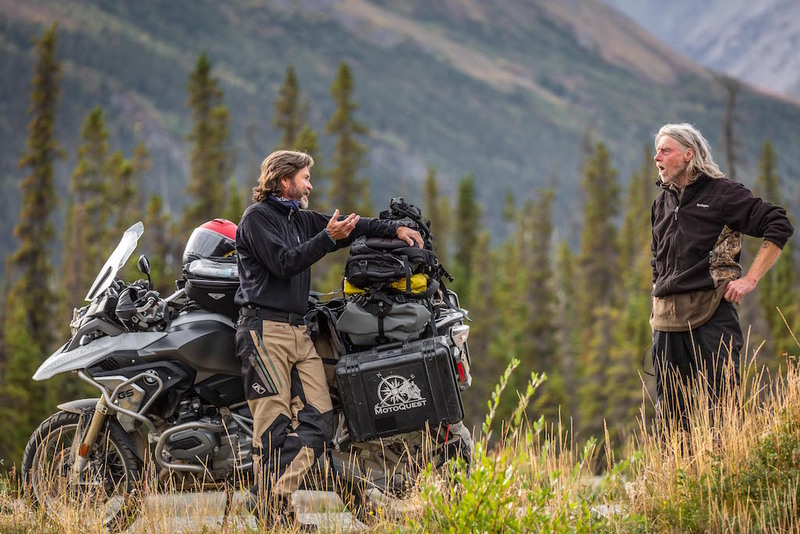 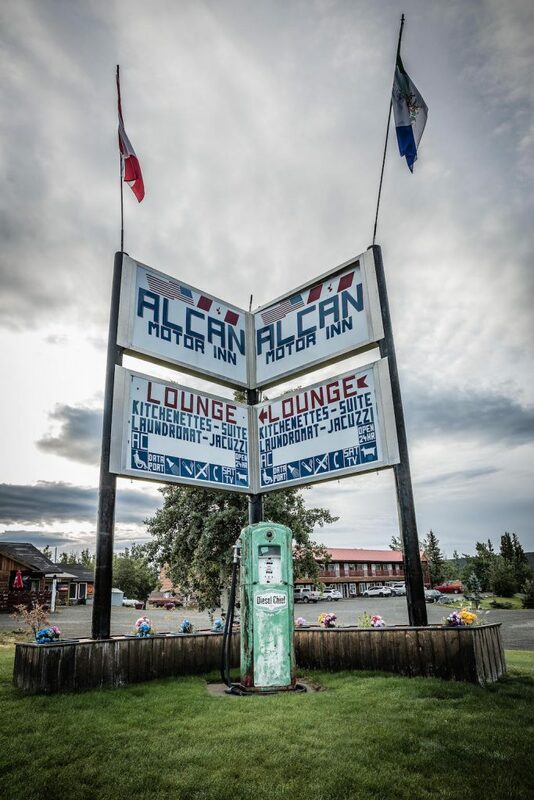 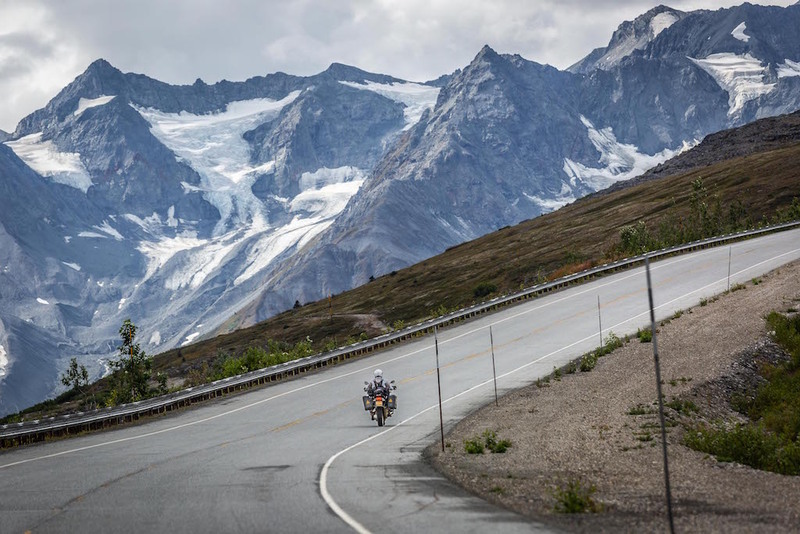 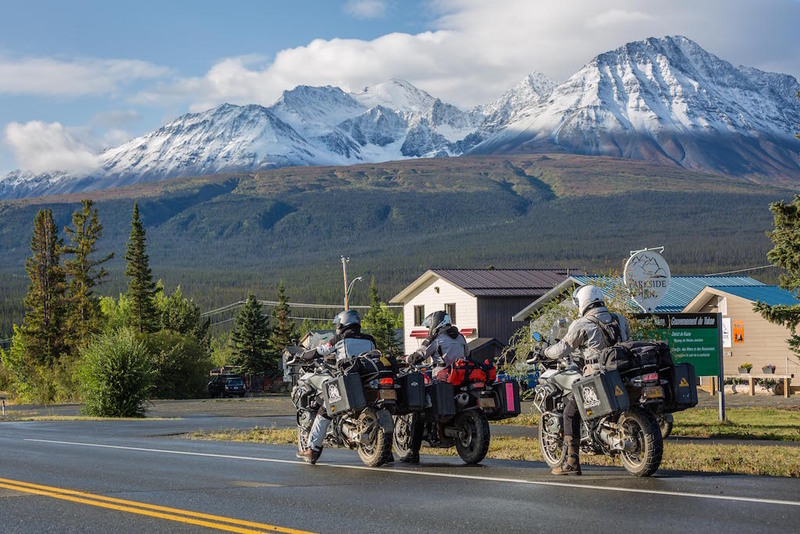 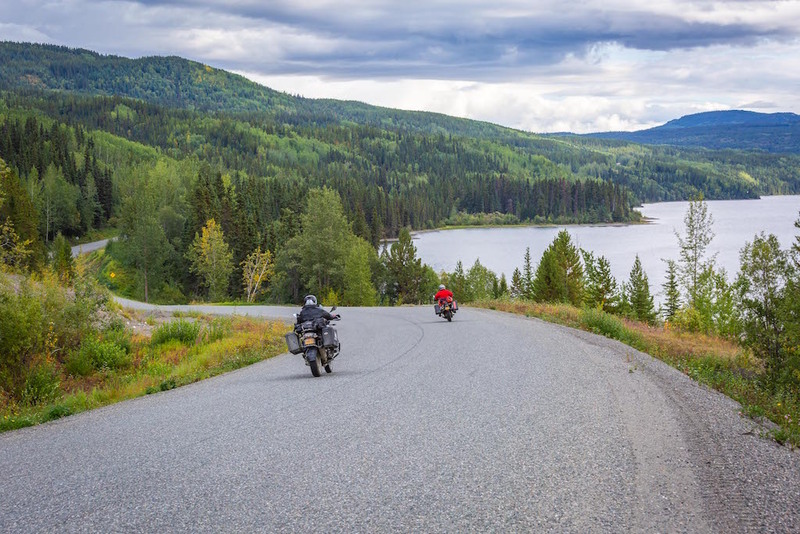 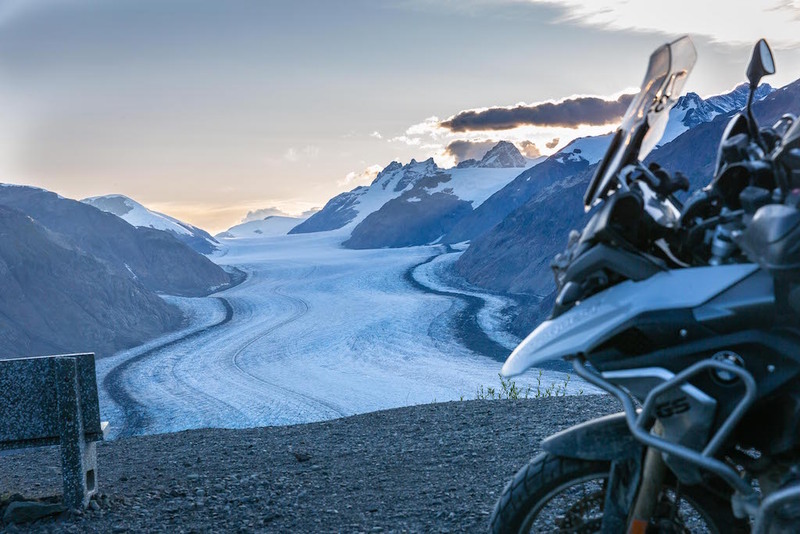 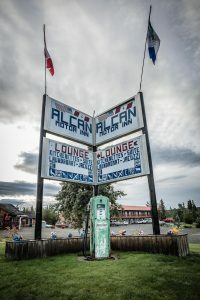 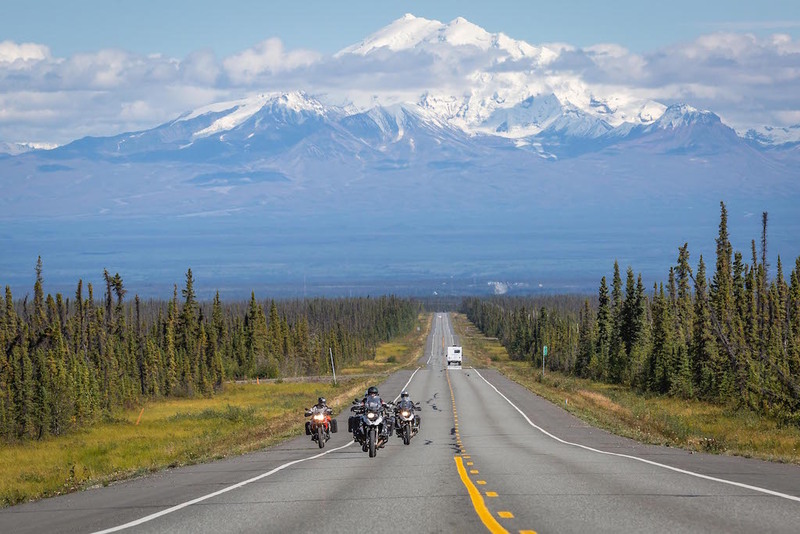 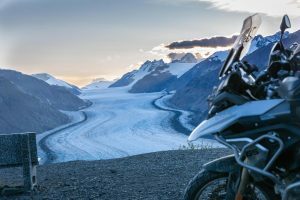 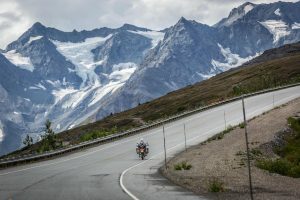 In many ways, Alaska really is the last frontier of the United States, which is exactly why it has become one of the top riding destinations for motorcyclists from around the world. 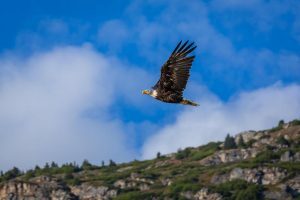 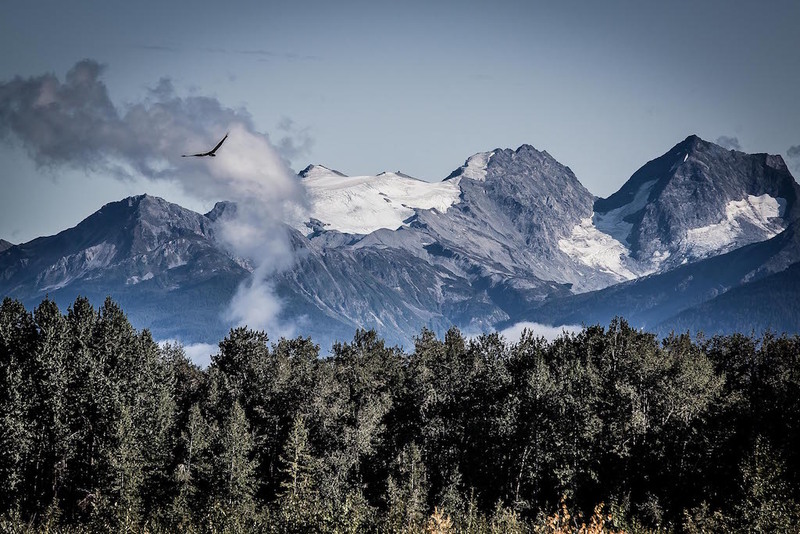 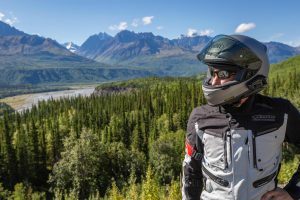 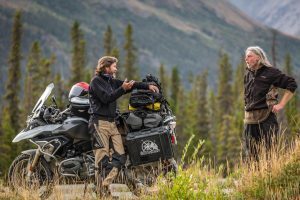 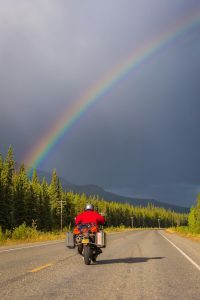 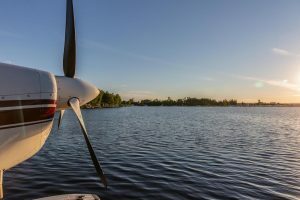 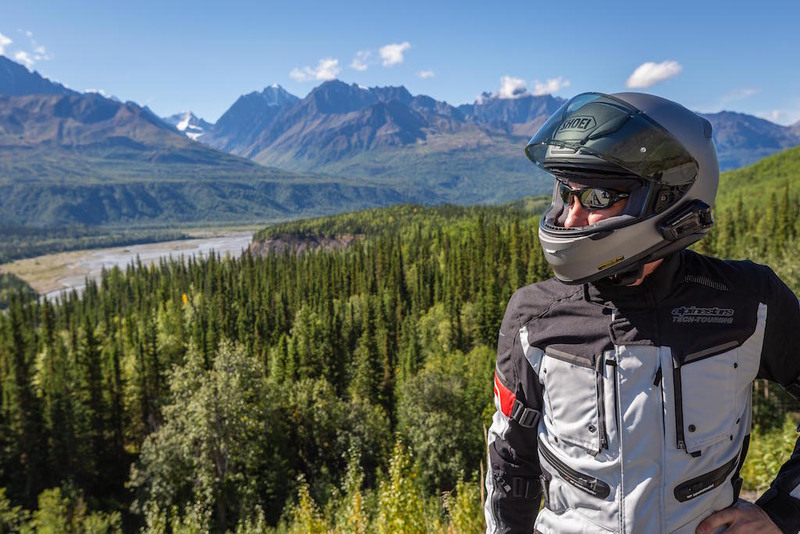 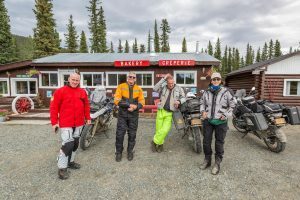 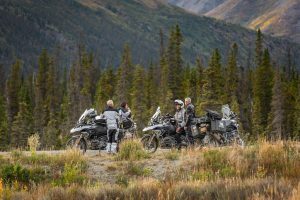 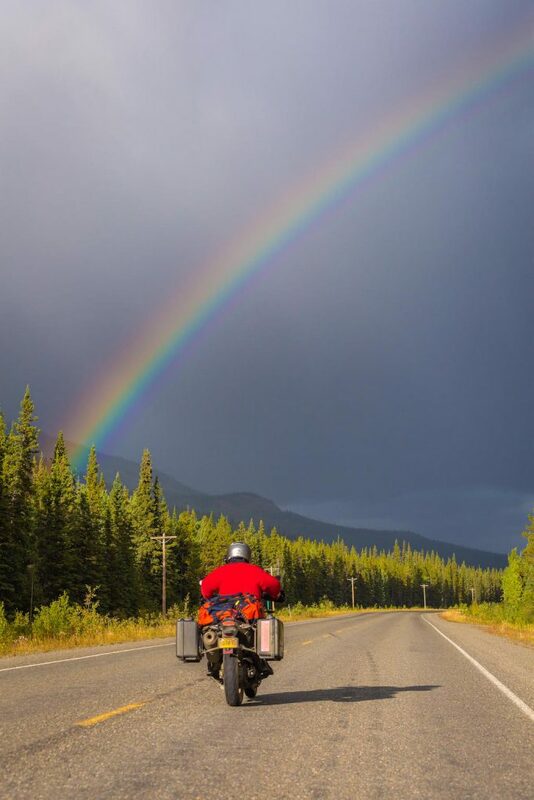 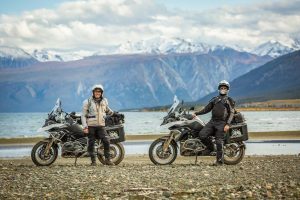 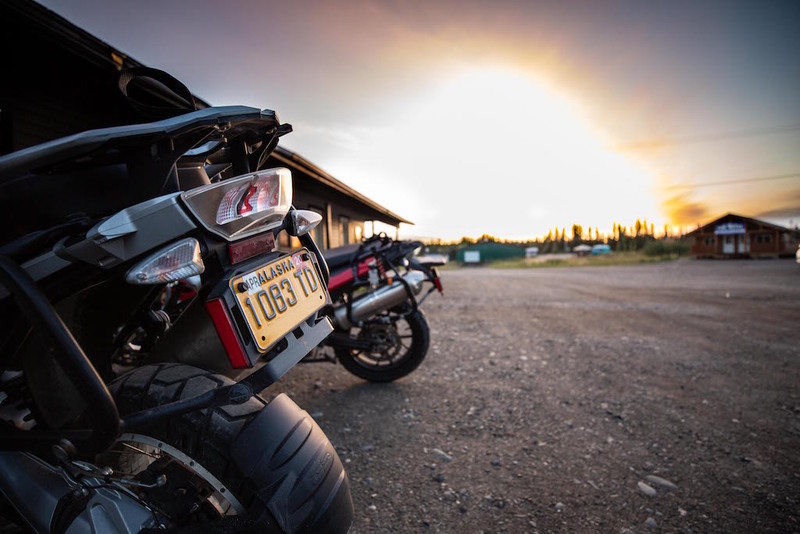 While we offer a variety of guided motorcycle adventures in Alaska, none cover as much ground or feature as much scenery and wildlife as our North to Alaska adventure. Much like the state motto, this trip holds the promise of big skies, bigger mountains, and more uninhabited wilderness than you can wrap your head around. 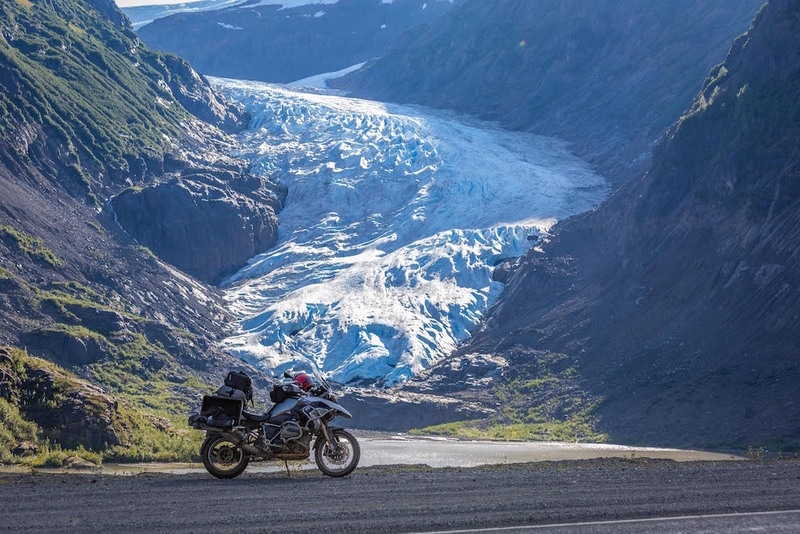 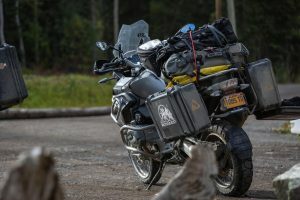 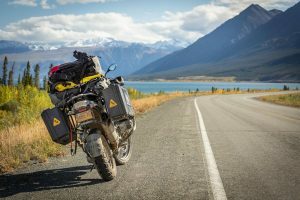 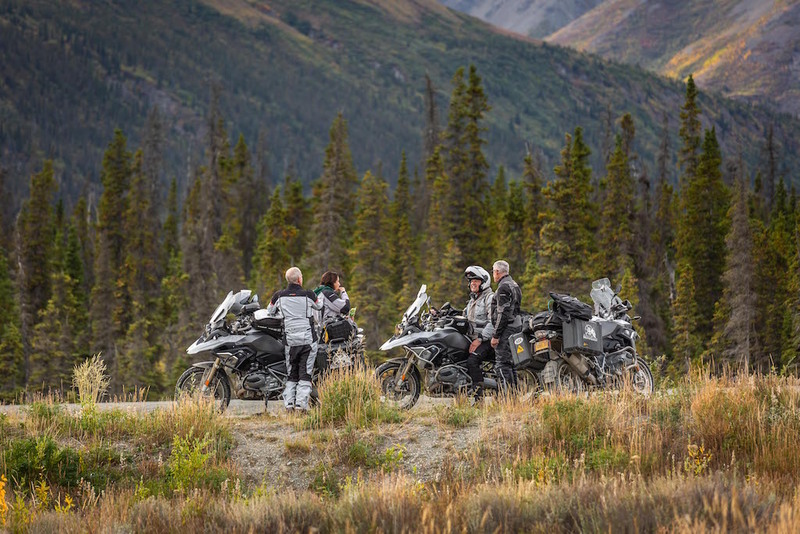 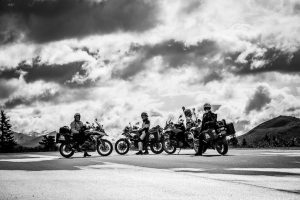 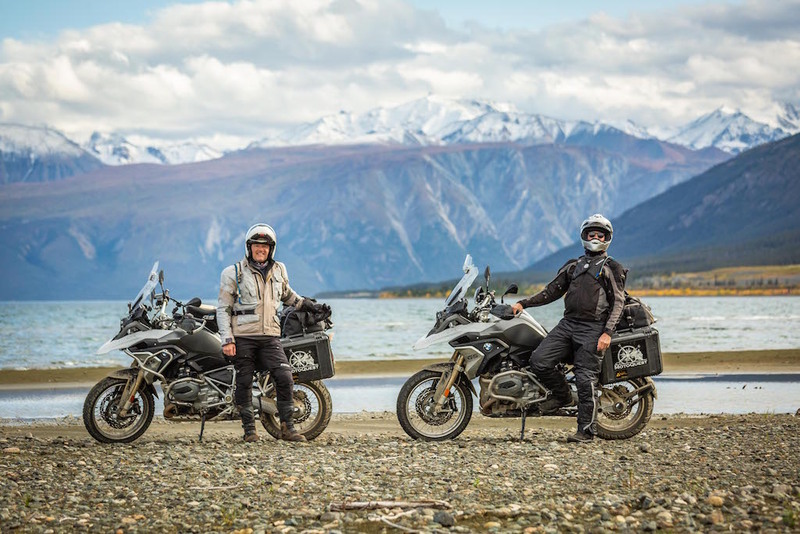 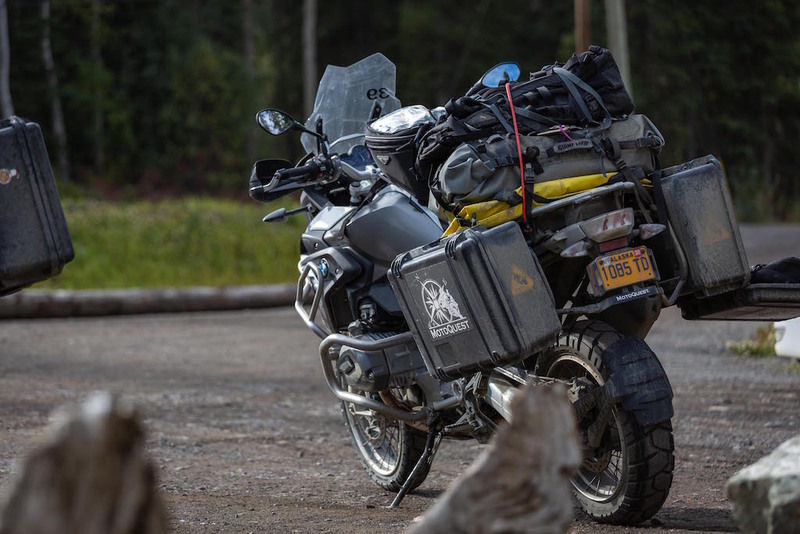 But in addition to this fully supported trip through the Pacific Northwest, Canada, and Southeastern Alaska, we also offer rental motorcycles to help eager riders create their own two-wheeled treks through our home state. 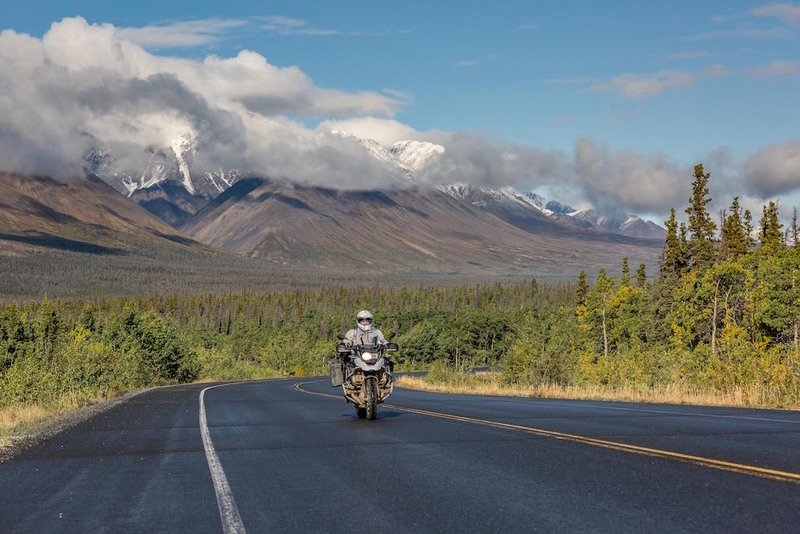 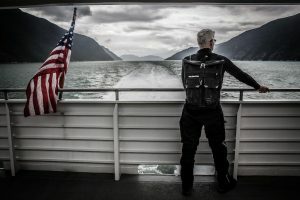 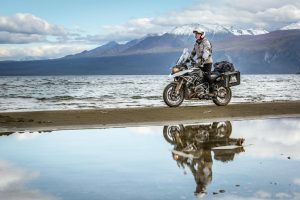 In 2018, motorcyclist and photographer Mike Stoner embarked on a custom version of our North to Alaska trip with a few friends, and documented their journey in stunning fashion. 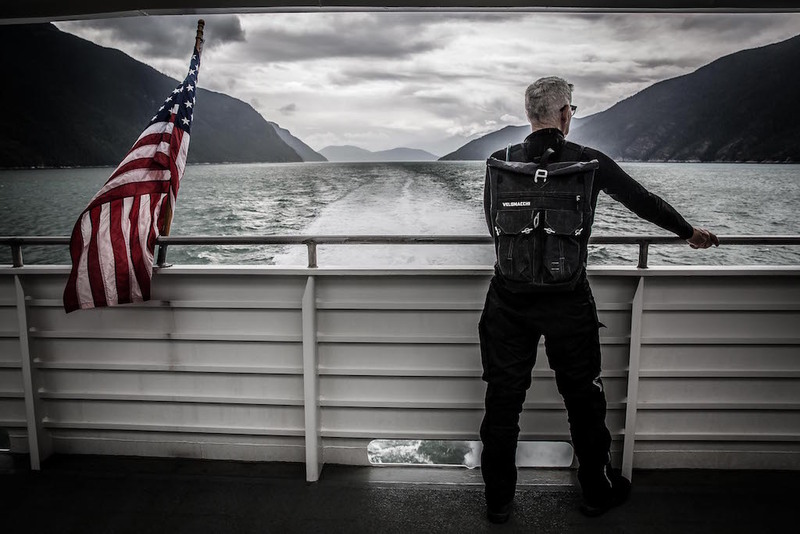 With Mike’s permission, we have selected some of our favorites to share with you. 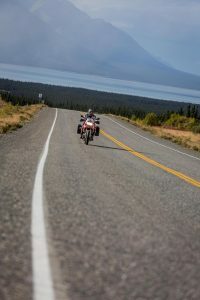 Hopefully these images will help paint a picture of what it’s like to ride through this part of the continent, but rest assured that there is simply no photo in the world that can truly replace being there and doing it yourself.